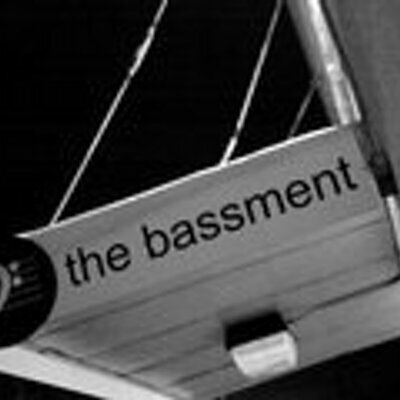 The Bassment is a great live music venue in the heart of downtown Saskatoon. 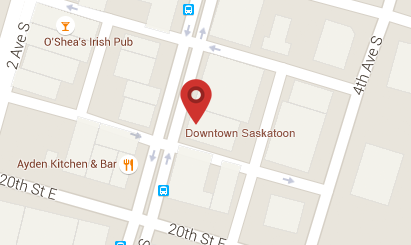 We provide the best live music experience: great acoustics, atmosphere, drinks, and food. Must present ticket at time of purchase. *Only valid on day of ticketed show.